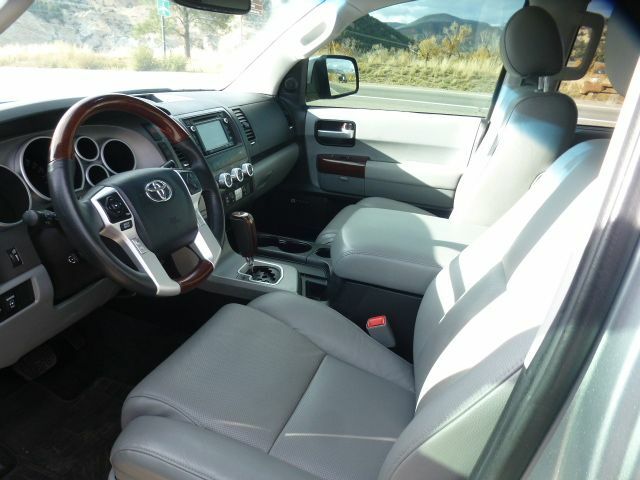 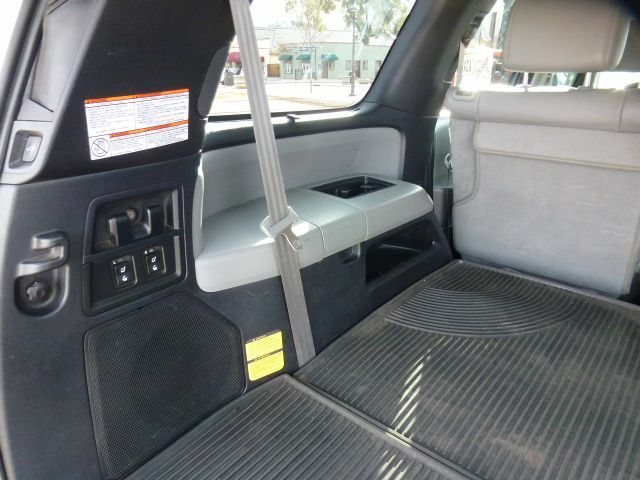 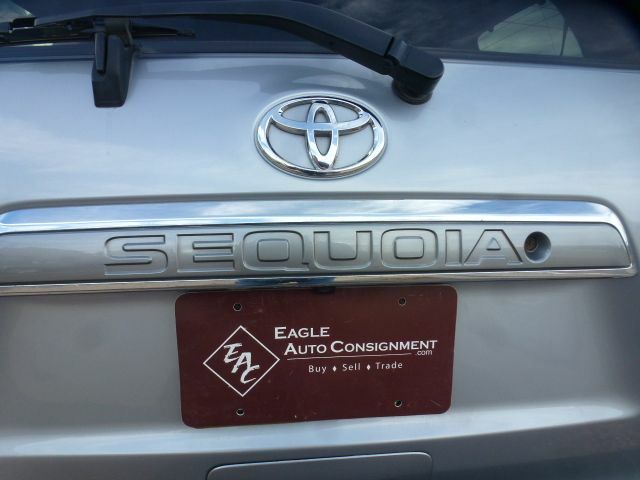 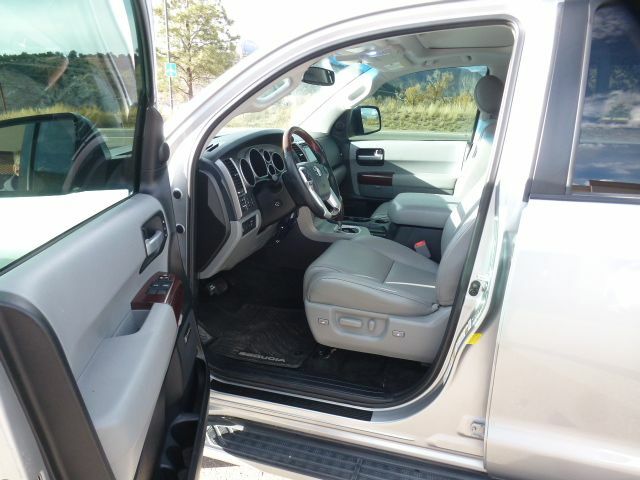 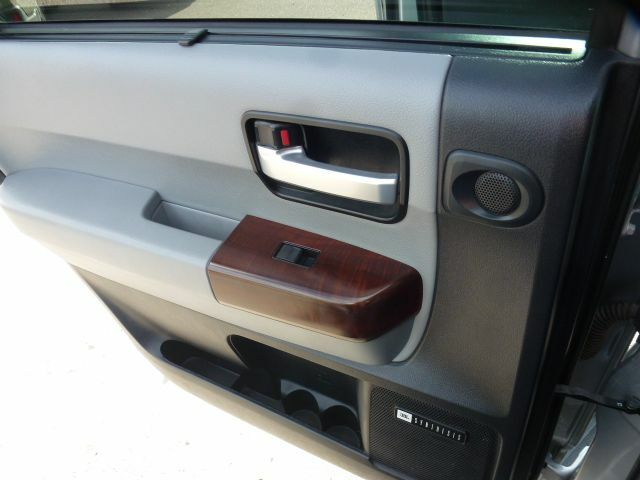 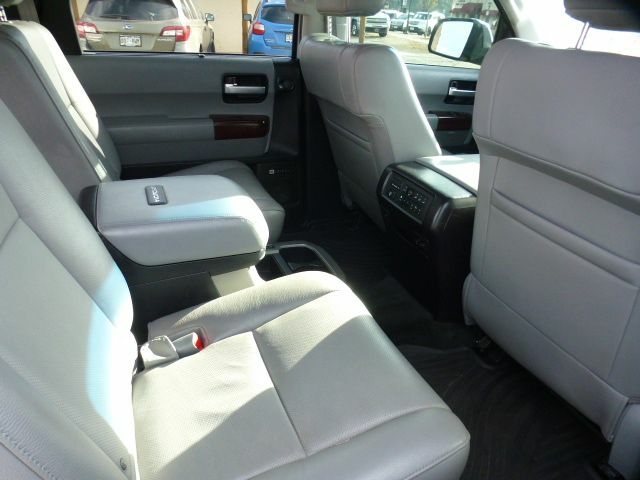 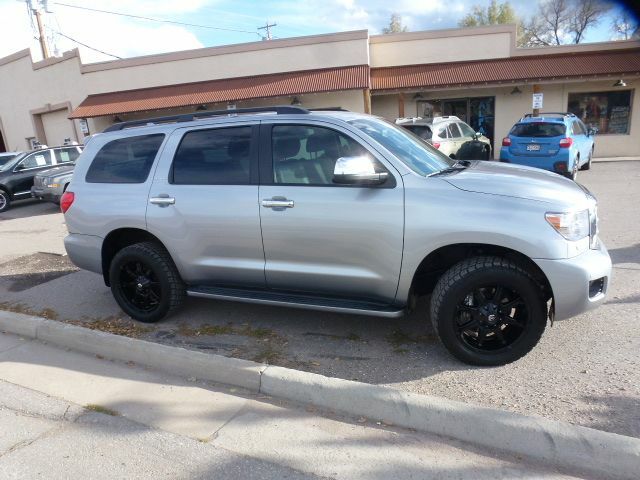 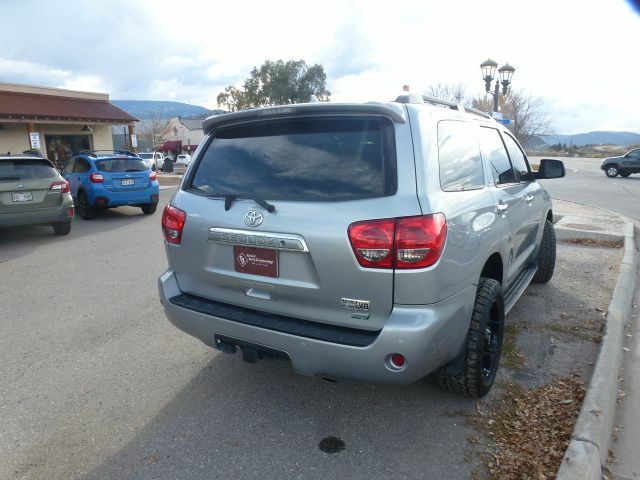 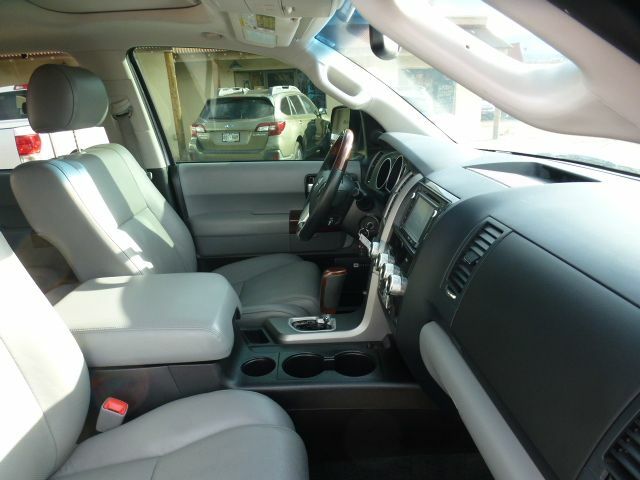 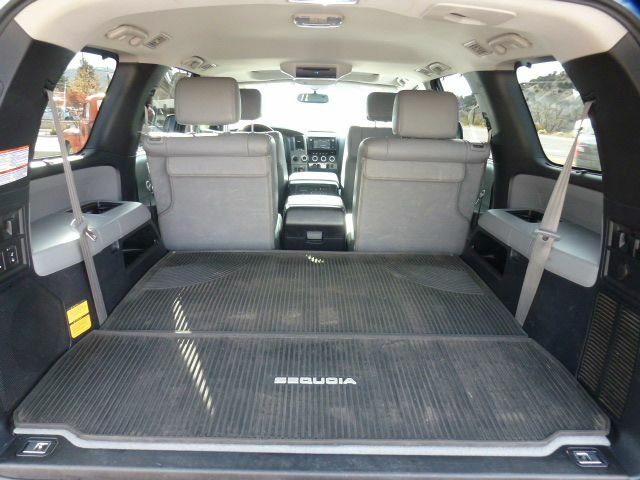 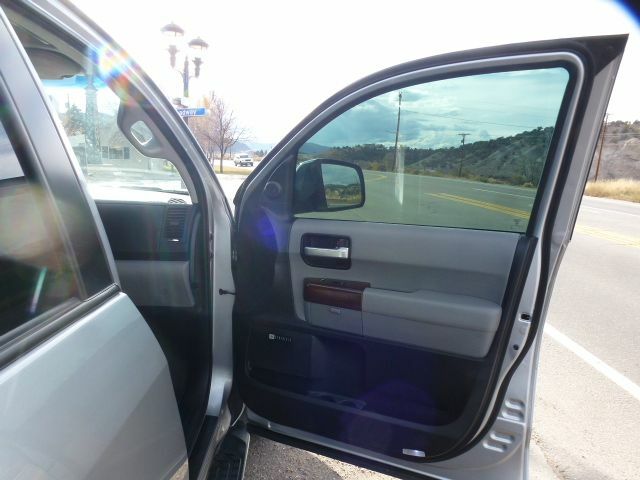 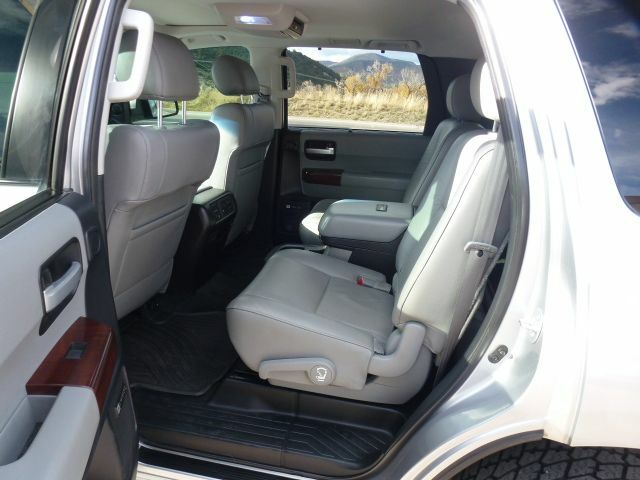 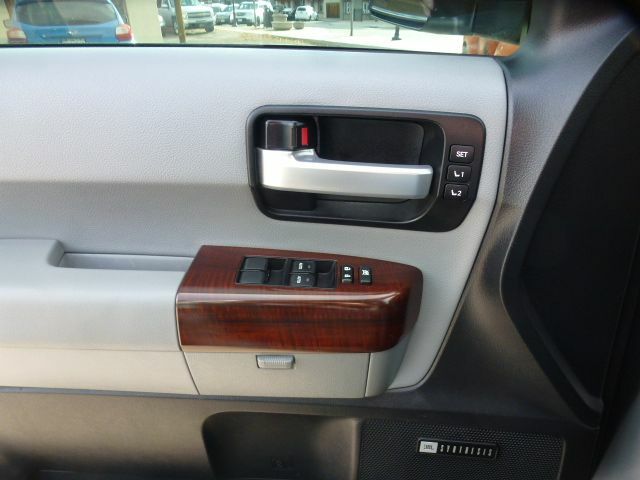 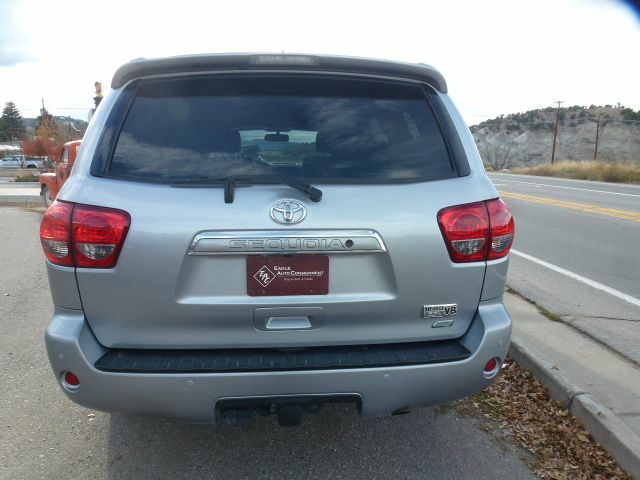 This 2016 Toyota Sequoia is absolutely immaculate inside and out. 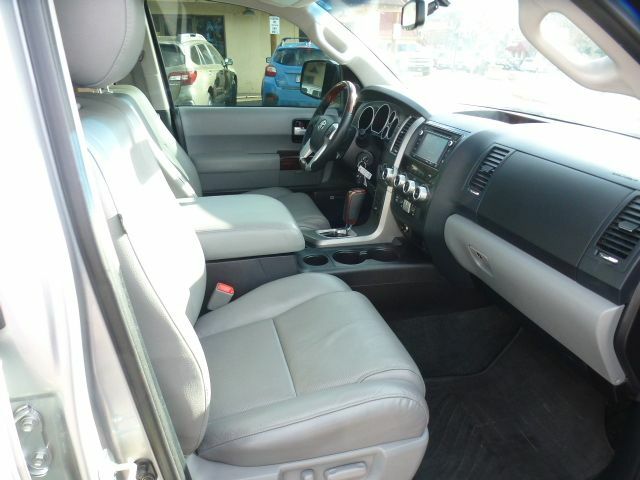 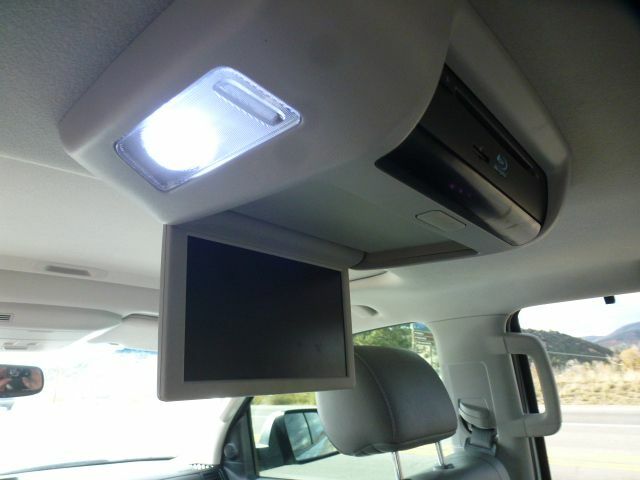 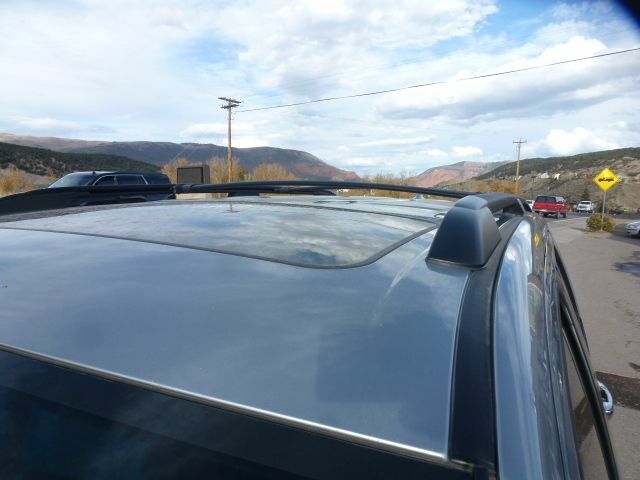 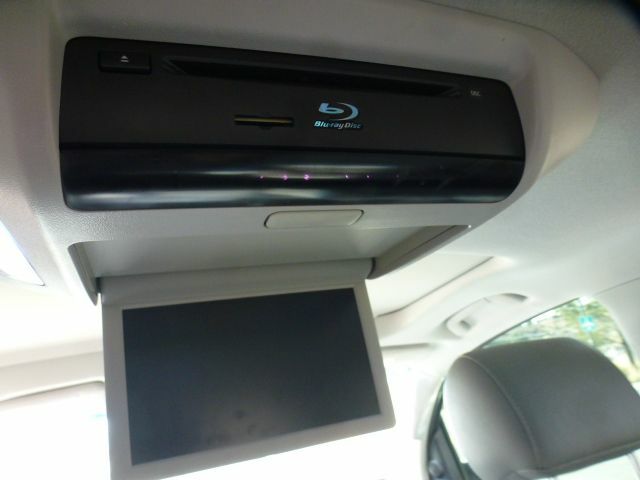 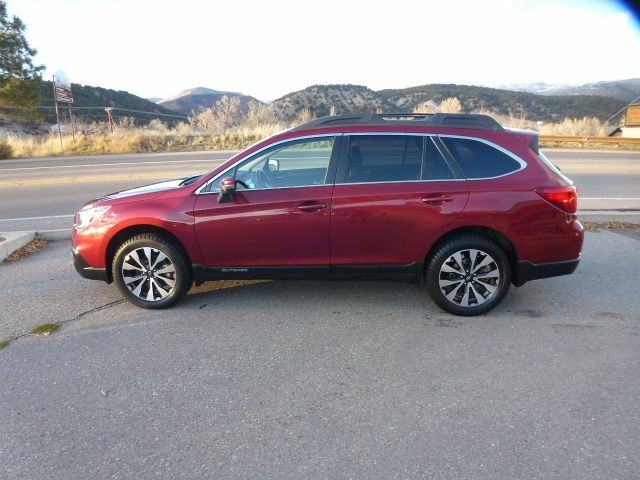 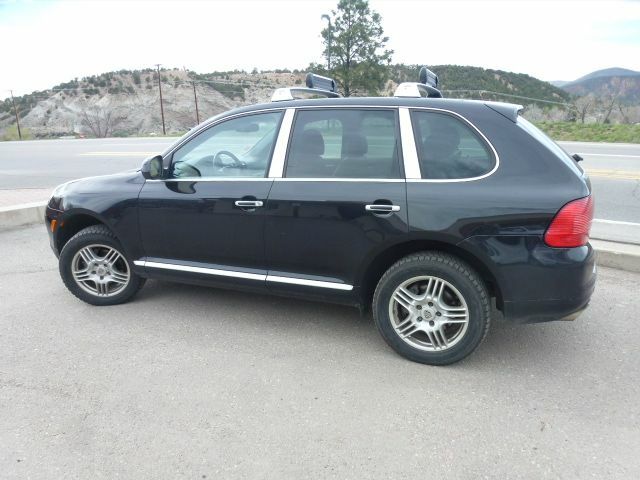 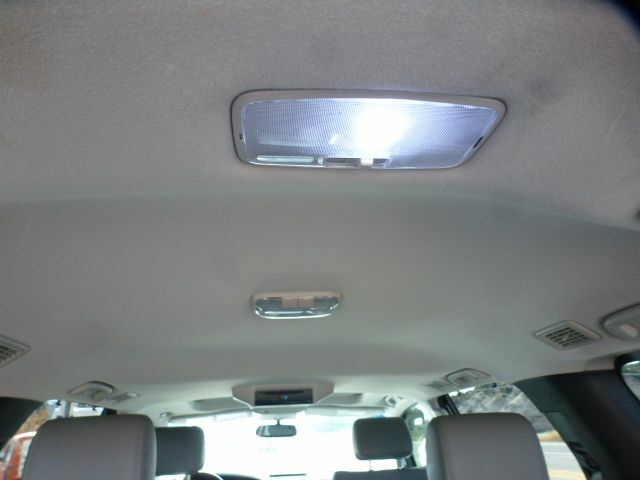 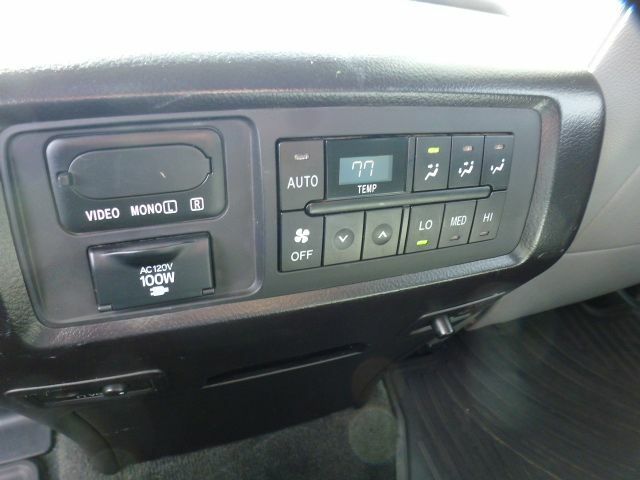 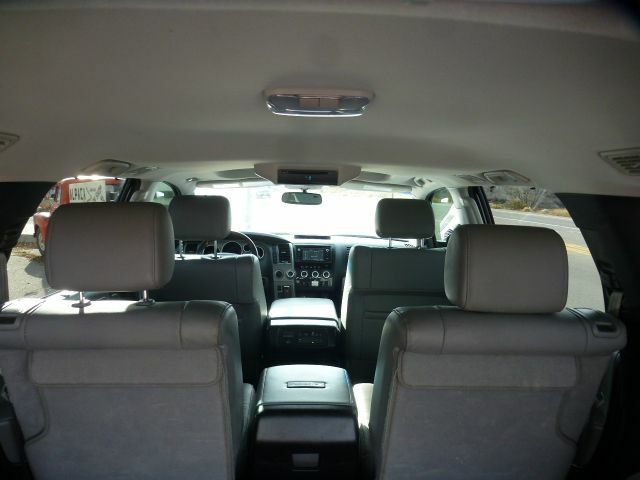 It has just 33k miles, comes completed loaded with all the options of the Platinum edition including leather seats, 3rd row seating, DVD, A/C, moonroof, navigation, bluetooth, and the list goes on. 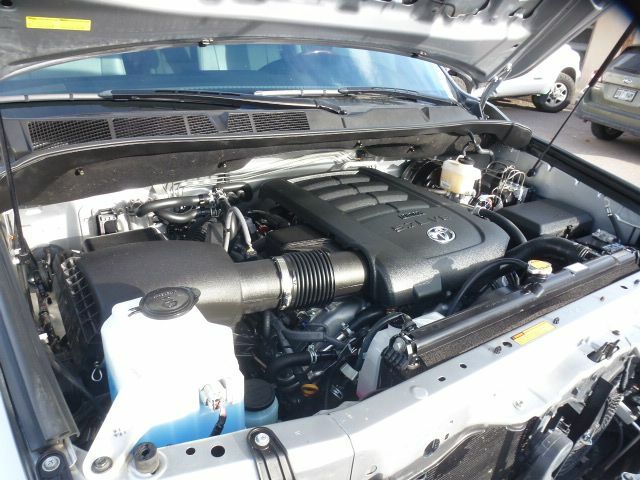 It's been completely detailed inside and out and it look FANTASTIC! 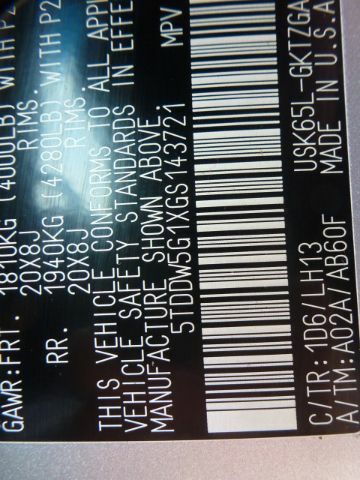 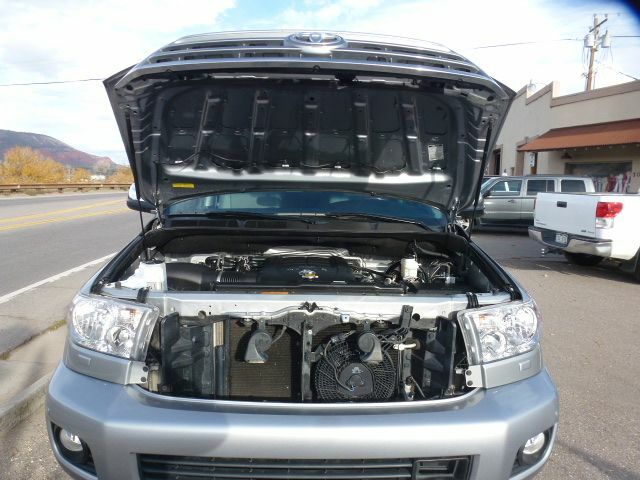 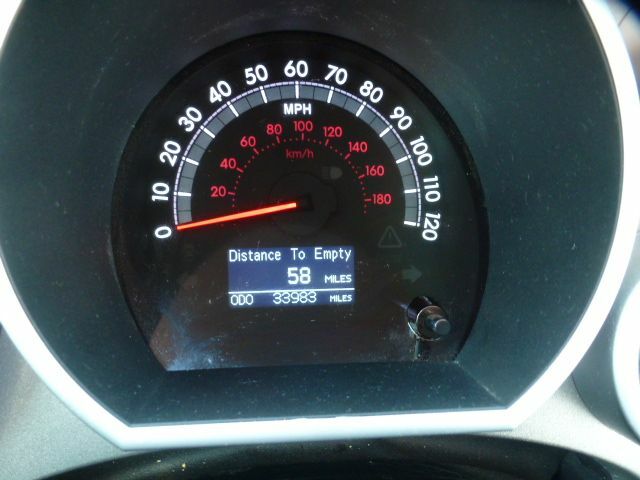 It's mechanically sound with just 33k miles and all maintenance has been done. 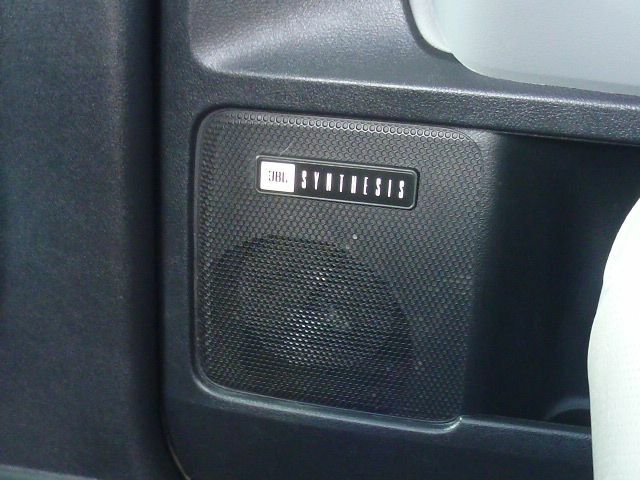 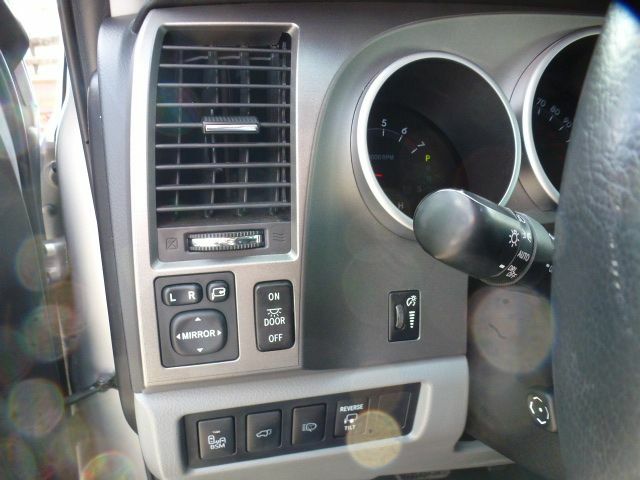 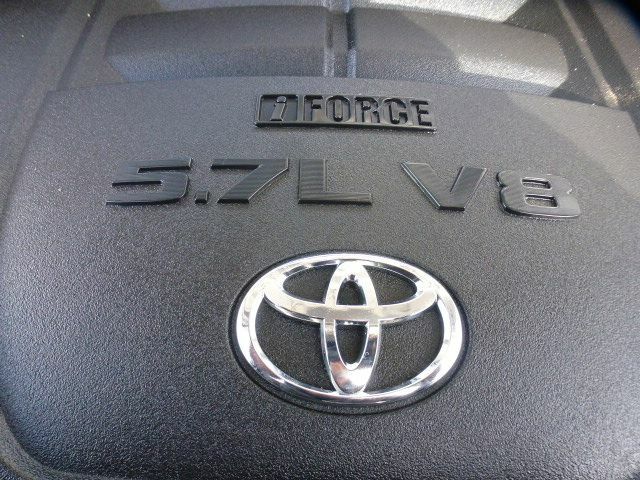 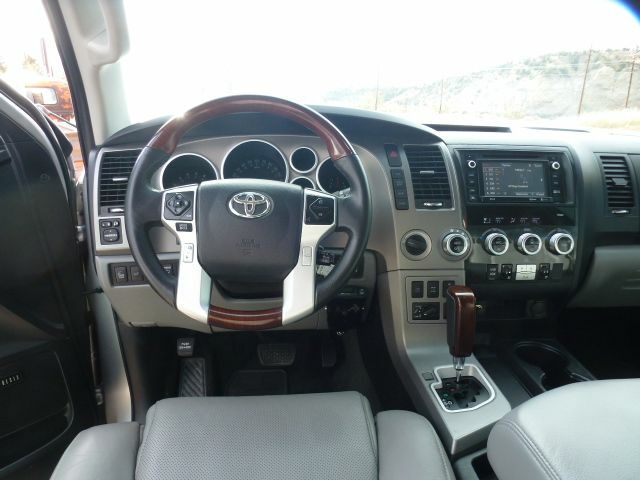 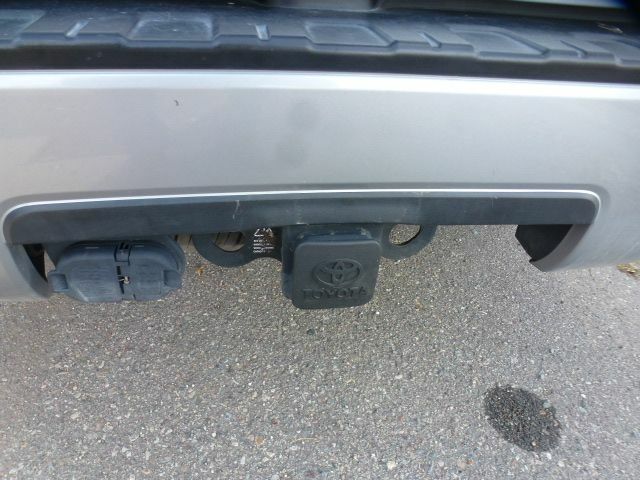 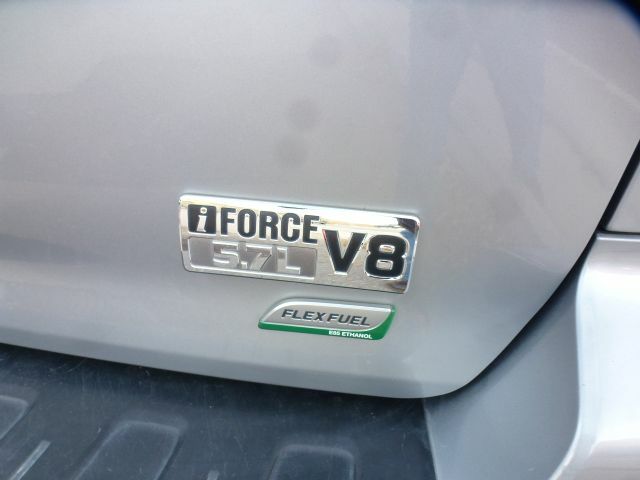 It has a strong 5.7L engine with automatic transmission and the reliability of a Toyota. 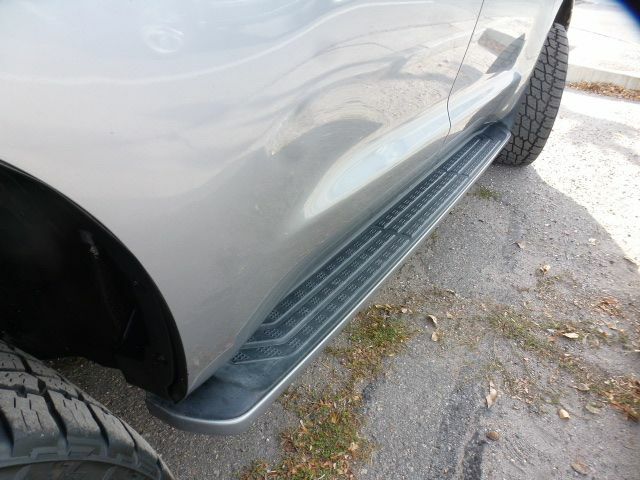 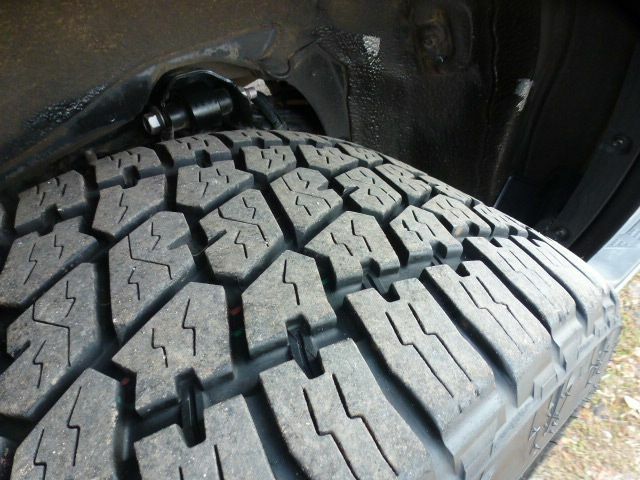 Oil changes were done on schedule and the tires are in great condition with plenty of tread remaining. 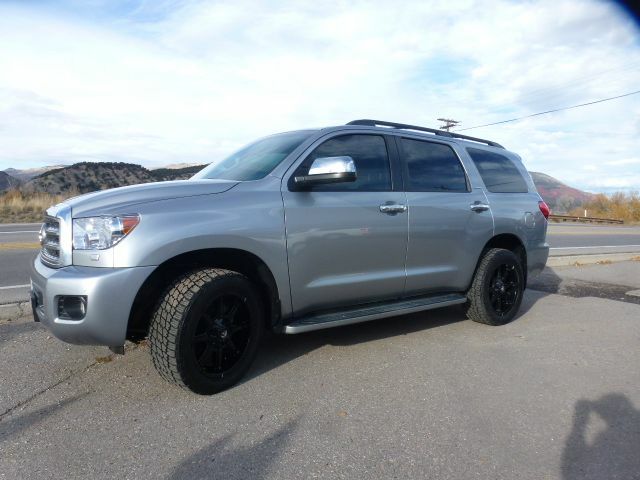 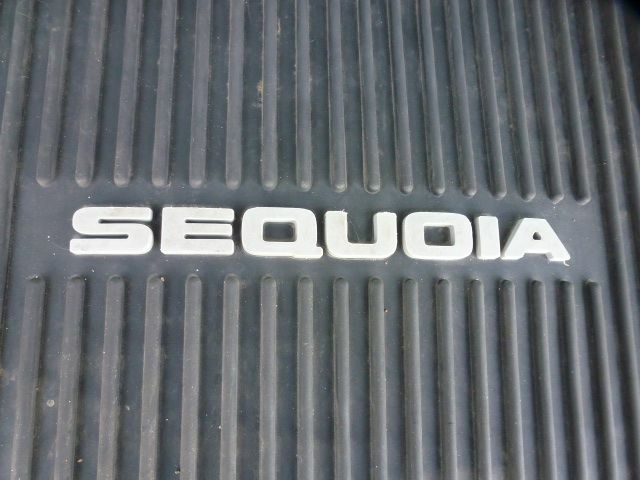 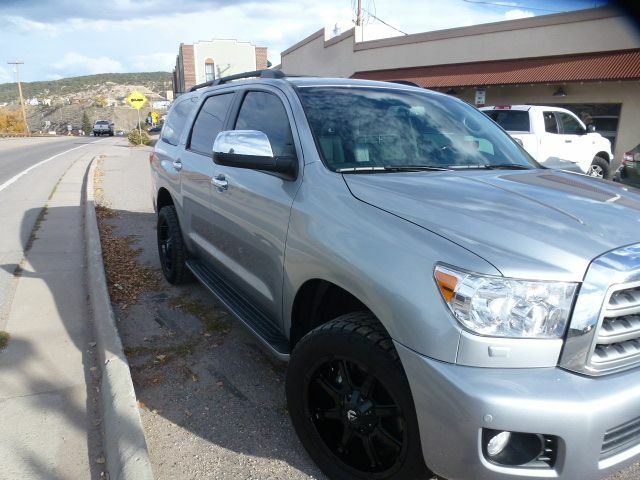 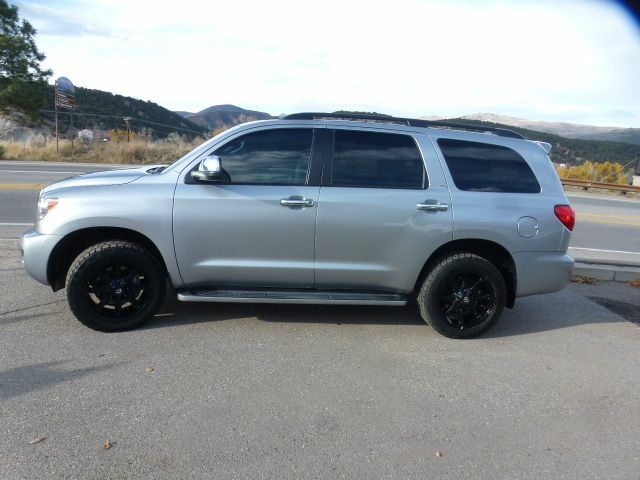 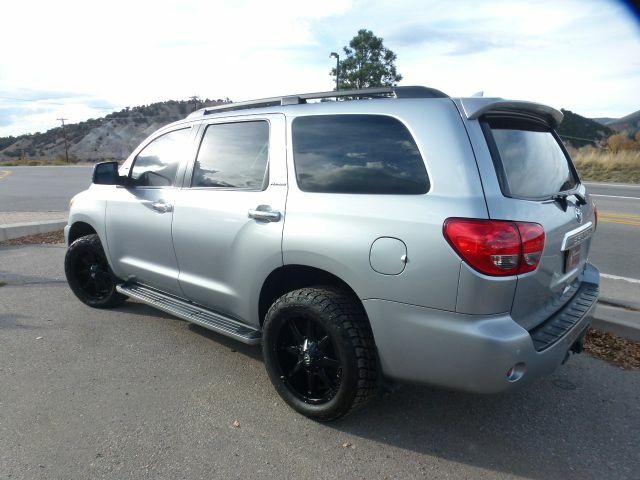 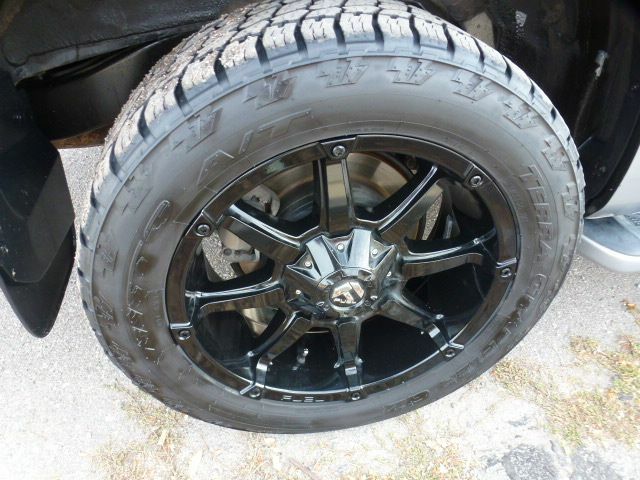 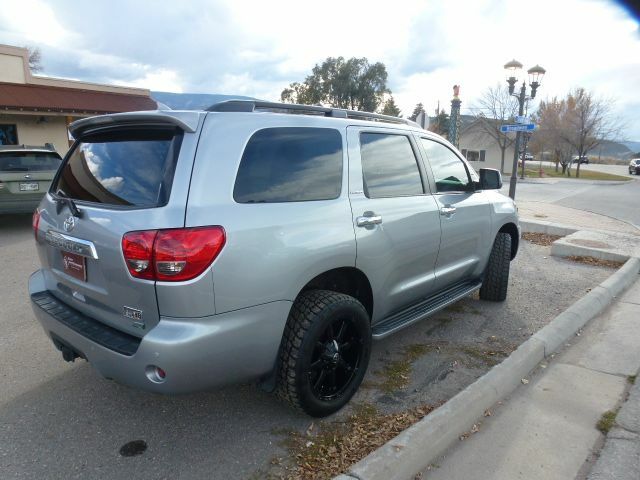 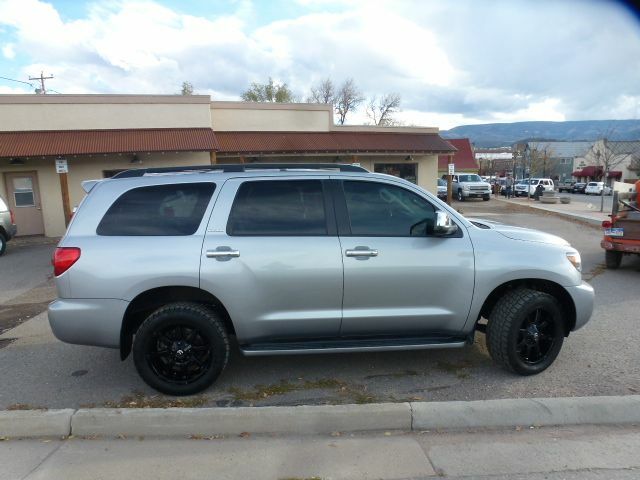 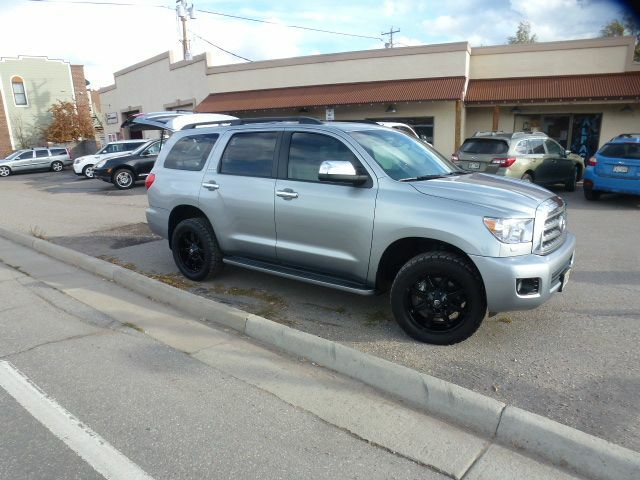 The upgraded rims and tires make this Sequoia look incredible and sets it apart from the norm. 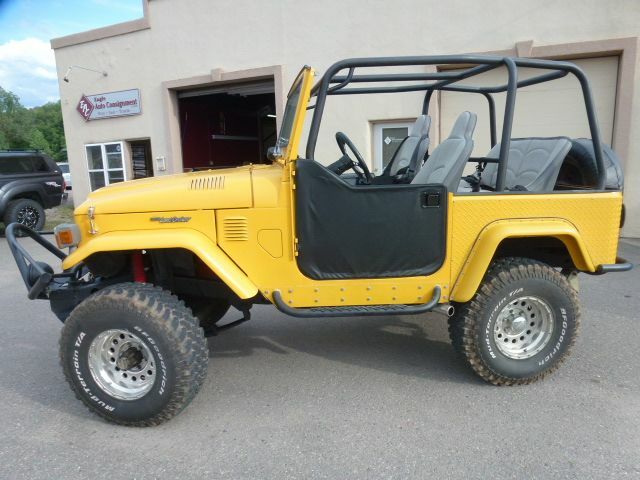 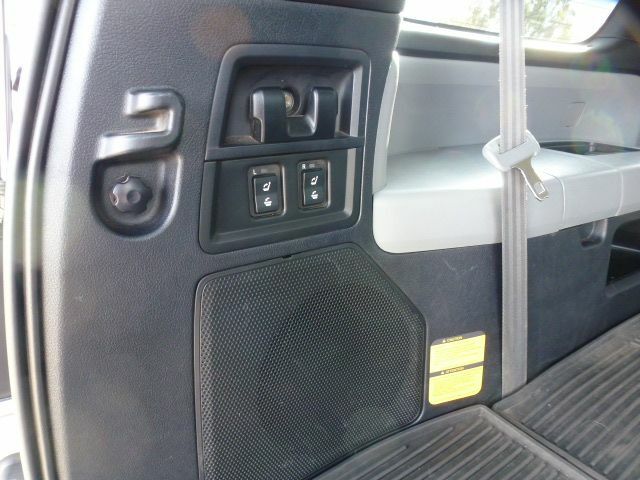 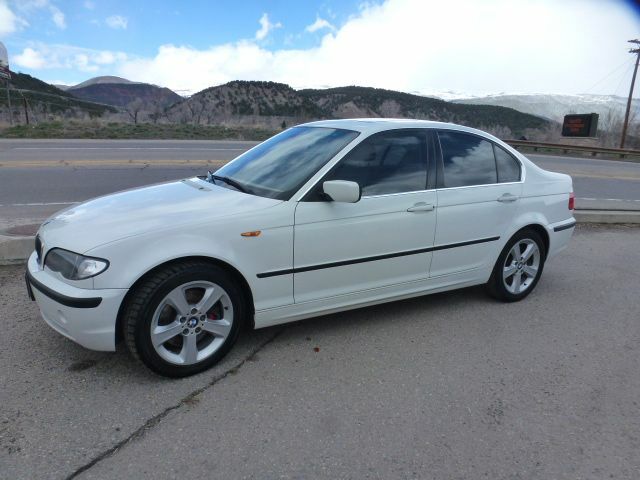 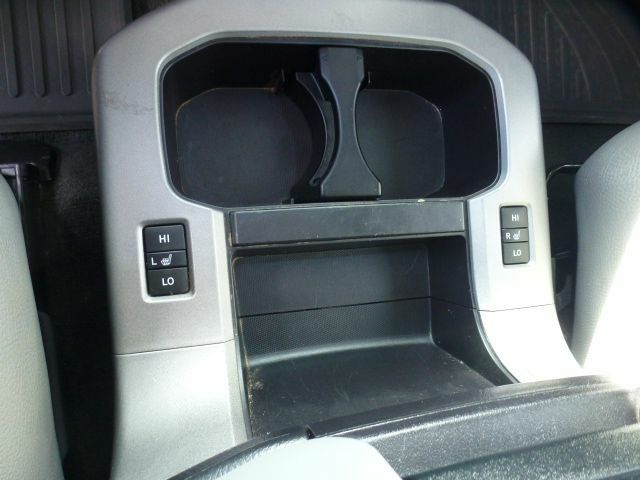 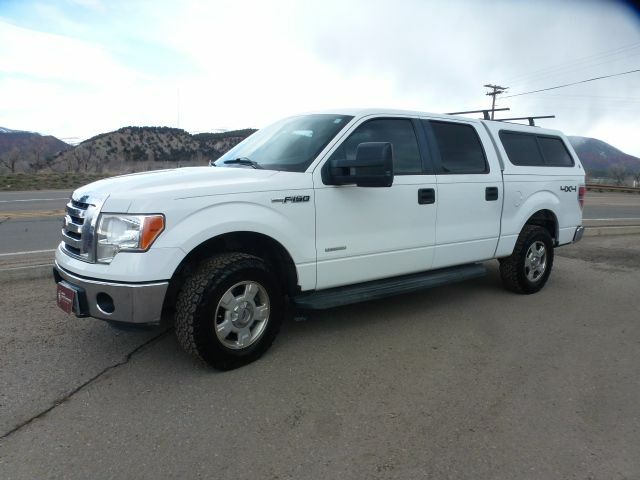 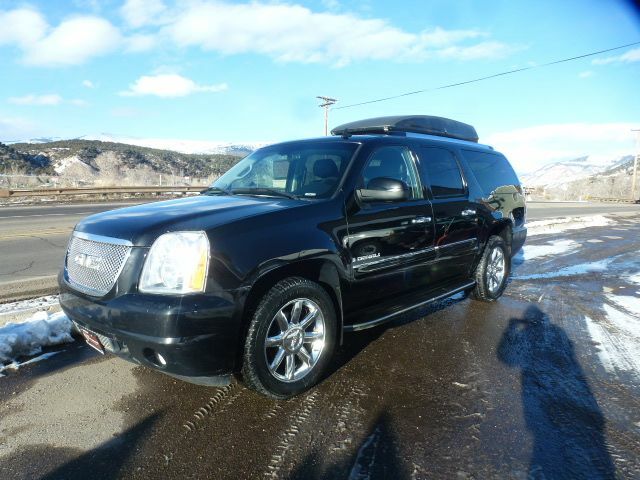 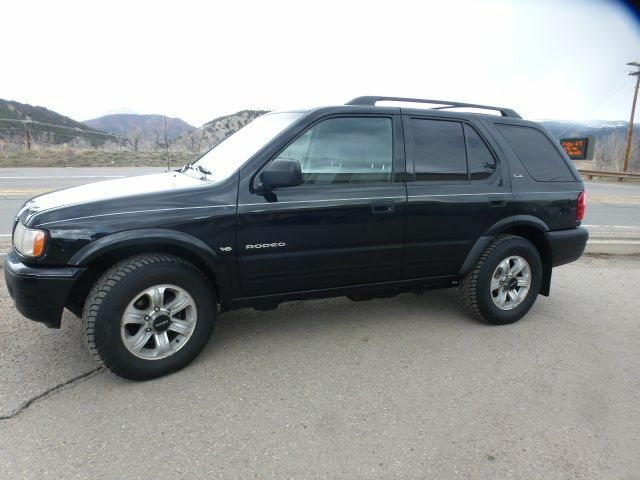 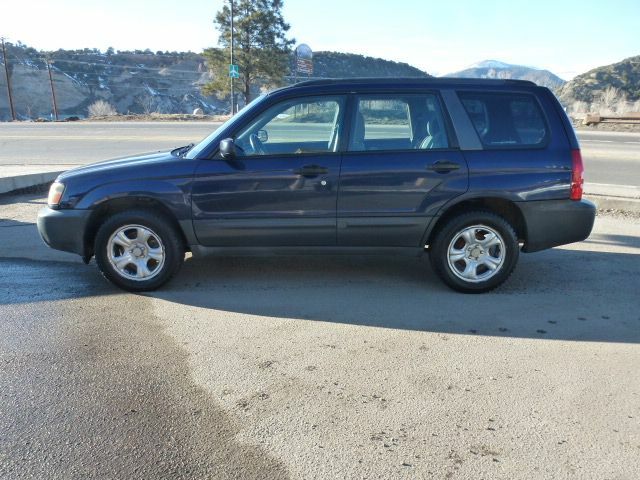 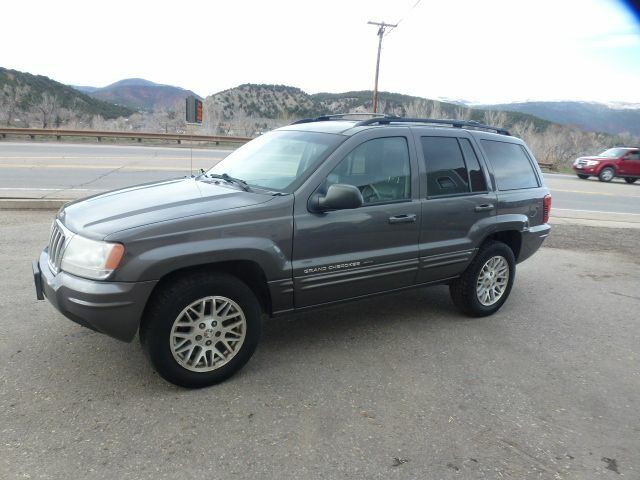 Overall, this is a great vehicle, in great condition that runs fantastic!